With its distributed architecture, HVR is built for moving data efficiently within your on-premises and cloud environments. 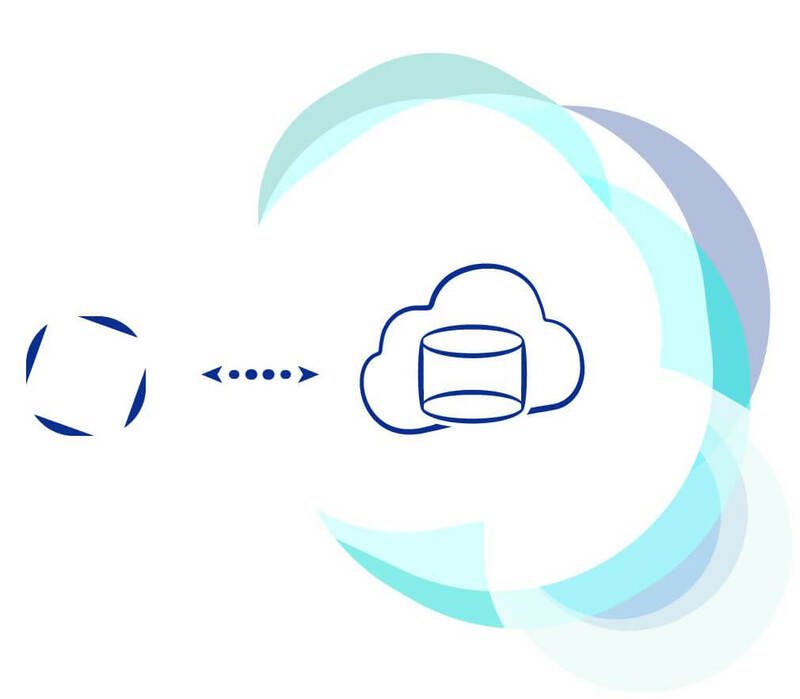 Whether you’re replicating from your RDBMs to a data lake or data warehouse, between on-prem and cloud, we support it. Our log-based CDC enables real-time analytics and fast deployment of a wide variety of use cases. 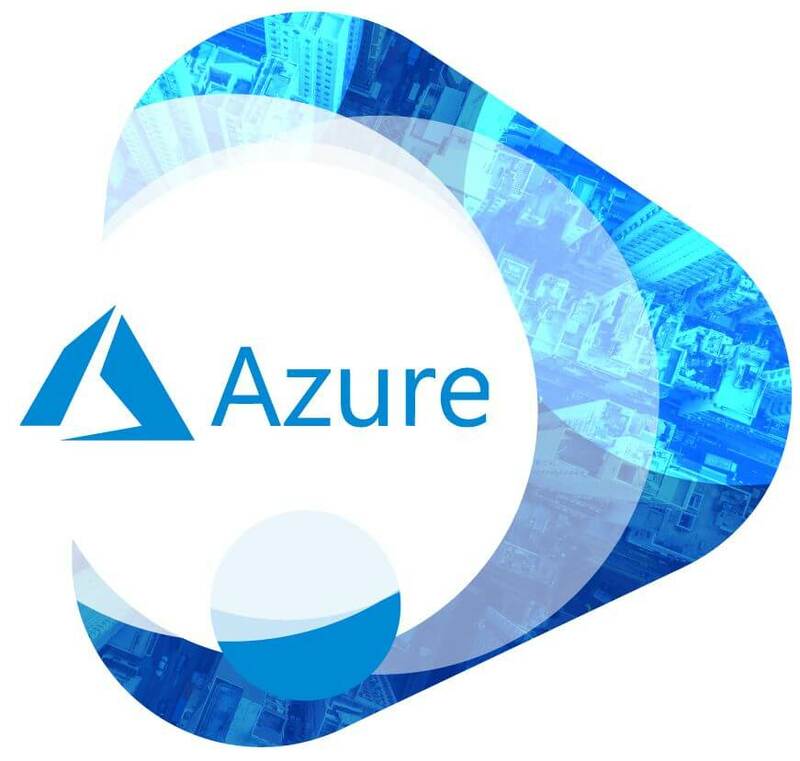 Looking for Ways to Continuously Integrate from Your On-Premise Systems to Azure? It performed near flawlessly from the very beginning. I would recommend HVR to organizations that seek excellent replicating solutions. It’s pretty simple to use and it mostly gets the job done without fuss. Analyst Programmer, Kent Police U.K.
HVR has proven its stability and robustness. It keeps on running and running with minimal maintenance effort. HVR guarantees secure delivery of all our data. 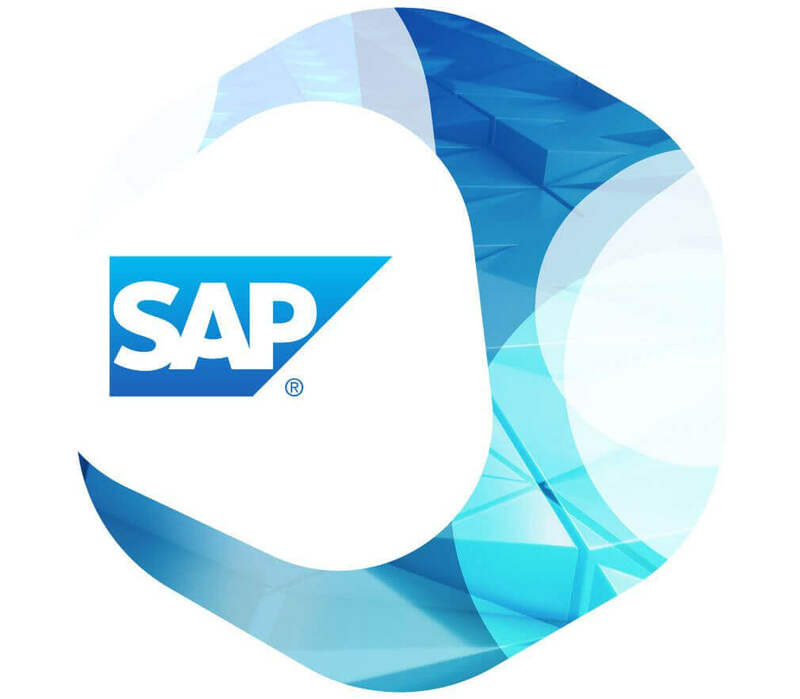 These aspects are even more important in running operations based on cloud solutions. I’ve had a really good experience using HVR recently. It was surprisingly easy to get setup and running, and the error messages were very helpful in terms of figuring out which configuration issues were blocking. I’m doing a one-time Oracle to PostgreSQL migration without any continuous replication. Support issues have always been responded to quickly in a polite and helpful manner.